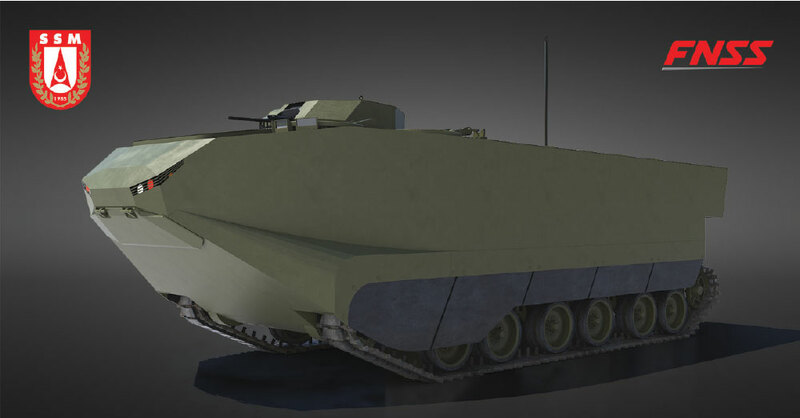 Within the scope of the Armored Amphibious Assault Vehicles (ZAHA) Project, carried out by the Undersecretariat for Defense Industries (SSM) for the requirements of the Naval Forces Command, the contract comprised of local design and production, was signed between SSM and FNSS Defense Systems Inc.
A total of 27 Vehicles will be produced from the ZAHA project. These vehicles are deployed from the Landing Helicopter Dock (LHD) to ensure secured movement of troops while completing landing operations in turbulent sea conditions. During the landing phase of an operation, these vehicles are launched from Landing Helicopter Dock (LHD) approaching the coast, and rapidly cover the several kilometers’ distance in between, allowing units to land with minimum delay. Once on land, they can continue taking part in operations side by side with other armored vehicles. As vehicles that have a dual nature due to their mission requirements, armored amphibious assault vehicles need to exhibit superior performance both at sea and on land. Only a few countries around the world have such vehicles in their inventories. Among NATO countries and allies, there is only a single company other than FNSS producing vehicles of this class. The ZAHA project is composed of 23 Armored Personnel Carrier, 2 Command Vehicles and 2 Recovery Vehicles. The vehicles will be entirely designed and manufactured in accordance with the “Local Development” project model. The vehicle can be utilized as an Armored Personnel Carrier, Command Vehicle and Recovery Vehicle. The following specifications are included in the design: Unmanned turret 12.7 mm MG & 40 mm AGL, Gunners compartment, Power pack – Diesel engine and automatic transmission, Integrated smoke generator, Cathodic protection, Ballistic and mine protection – Aluminum hull, Drivers hatch, Commanders hatch, Personnel and cargo hatch, Hydraulic rear ramp, Propulsion system – 2 ea water jet, Amphibious capability – Fully sealed hydrodynamic hull design, Gross vehicle weight – maximum 30 tons, Length 8.3 meters, Width 3.3 meters, Sea state 4, Self-righting capability, Water speed – maximum 7 knots, Side slope 40%, Gradient 60%, vertical obstacle 90 cm and trench crossing 2 meters. The technical specifications for the ZAHA project were determined by considering the operational concept and mission requirements as specified by the Naval Forces Command. When the primary design solutions and requirements are considered, the platform is intended to be superior to its rivals in respect to the number of personnel carried in the vessel, ballistic and mine protection levels, and the performance criteria achieved on land and maritime. Mr. K. Nail Kurt, General Manager and CEO of FNSS, commented on the signed contract as follows: “Following the Anti-Tank Vehicles Project, the ZAHA contract is the second contract we have signed with SSM over the past year. Then there is also the “Korkut” contract we have signed with Aselsan. 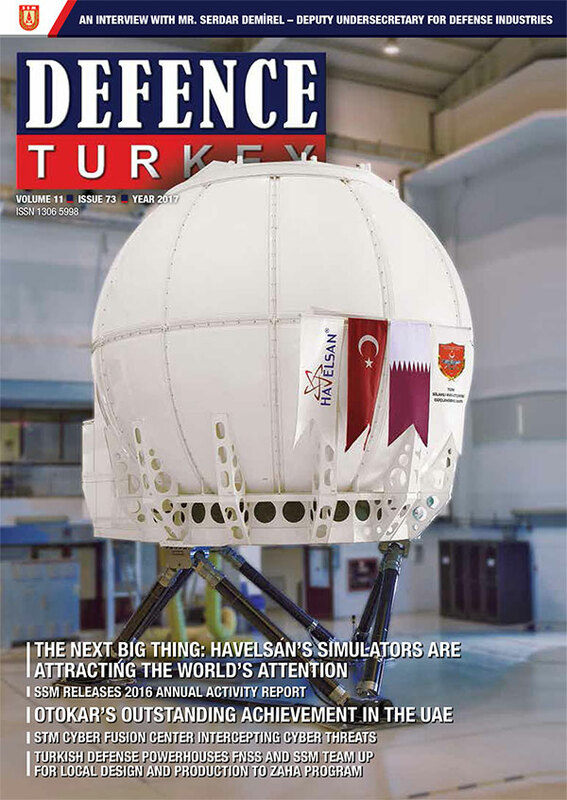 Thus, in addition to successfully maintaining our status as the largest and most important local supplier of the Turkish Land Forces Command in terms of the variety of vehicles and the duration of service, we now deservedly take pride in having become a vehicle supplier for the Turkish Naval Forces Command as well. 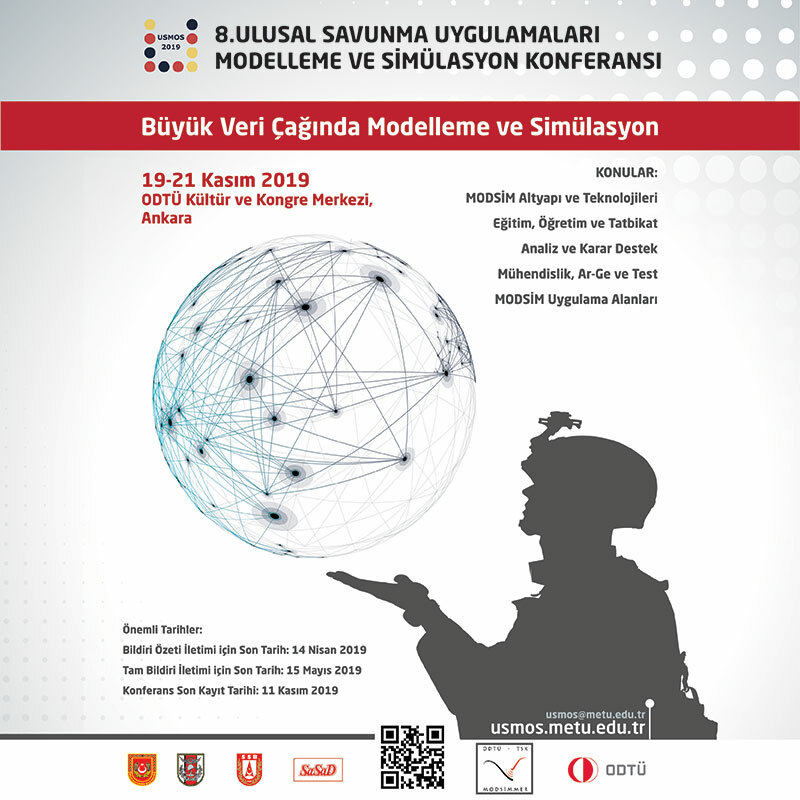 The FNSS vehicles currently in the inventory of the Turkish Armed Forces, which include the Armored Combat Vehicles (ACVs), the “Samur” Armored Amphibious Assault Bridge and the “Kunduz” Amphibious Armored Combat Earthmover, are performing their duties.